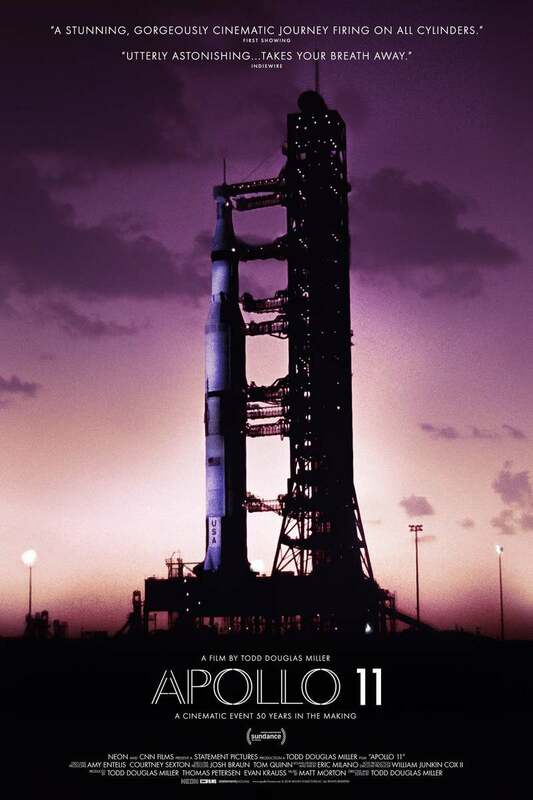 Apollo 11 DVD and Blu-ray release date is set for May 14, 2019. Using extremely rare footage of the most famous flight ever, this visually stunning documentary explores the achievements of Apollo 11. Astronauts Buzz Aldrin, Neal Armstrong, and Michael Collins have a monumental task�landing a vehicle safely on the moon and then returning to Earth. After Aldrin and Armstrong successfully land the Eagle, Collins orbits around the moon in Apollo 11, awaiting their return. Along the way, Aldrin and Armstrong take some major steps, and plant a flag to celebrate the country that allowed them to walk on an object that is a quarter of a million miles from home. DVDs Release Dates is the best source to find out when does Apollo 11 come out on DVD and Blu-ray. Dates do change so check back often as the release approaches.